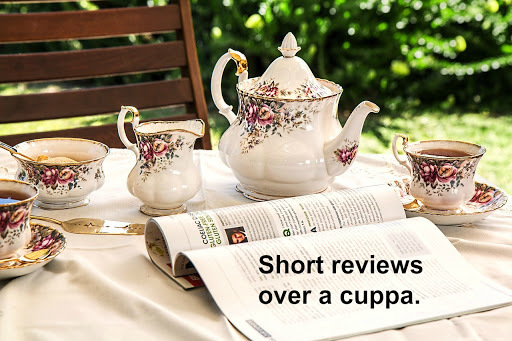 I read a number of books I don’t fully review, so I have decided to start acknowledging them here in short reviews – which lets face it – are the best! Why? It’s part of a series I am addicted to. When I met this series I read the first five I think straight one after the other. Then I had to wait like the rest of the fans for each one. This is #11. Published July 2017. Auto-buy and auto-read. Plot Lt Sam Holland and her extended family are picked up from wherever they are and put into lockdown. Somebody is threatening them, especially the children. Needless to say Sam is grumpy about that as she is in the middle of a case involving an unknown body floating in the river. Then there is an even more significant dead body and let the ride begin! Set in Washington DC. What Appeals to me? Every time there is usually the mystery of a dead body for Sam and her team. I love the team dynamics and the various characters, many of whom have had a book with some focus on them. Then there is Sam’s family and the people who work for her and her husband Nick. And… Nick and Sam – what a dynamic, romantic couple. Each book leads into the next, I couldn’t imagine not reading the previous ones first in order, but I guess it could be done but I wouldn’t advise it. And so…. I sat up and read this book one evening and then the short story that followed and then… the first chapter of Fatal Chaos which comes out early next year. I never, I repeat never, read a first chapter in a coming book. I broke my rule this time!! Fatal Chaos – February 2018, you are in my calendar. Why? This is the third book in a trilogy. 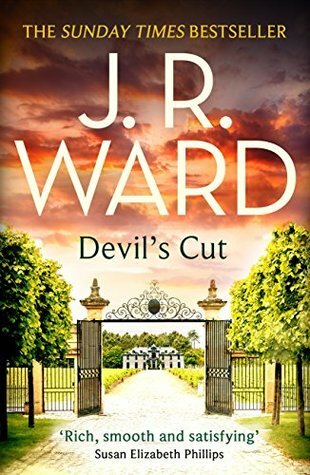 A contemporary fiction book by J. R. Ward. I like all her books but love her contemporaries best. I have been waiting a whole year for this book! As soon as it arrived on my doorstep I started reading. Plot The Bradford family have money, or they did until their father embezzled all of it and left them in big trouble. Now he is dead and big brother Edward is saying he ‘did it’. All four of the Bradfords are traumatised by their upbringing at the hands of a sadistic father. They’ve mucked around but now with new responsibilities and their beloved momma Aurelia dying it is time to front up. And so… I think this is it, no more! It all kind of was sorted with no big cliff hangers at the end. 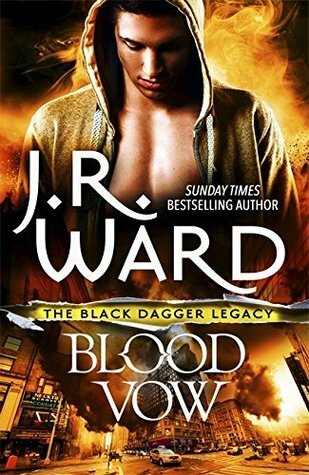 However I can hope for more contemporary work from J. R. Ward. Also these three books are certainly on my keeper shelf and will be a reread for sure at some point. But the Bradfords are also a seriously dysfunctional family. The mother lies in a drug induced stupor in her bedroom – we never really meet her as such. She is the Bradford side of the family. The father is as evil a character as you will meet anywhere. He leaves a stench wherever he goes. He could very well be the downfall of this business. 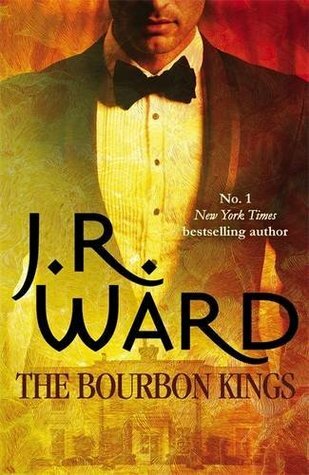 Edward is the eldest of the children, and can he tell a story of how his father’s evil, corrupt and abusive ways have touched him. Maxwell we only meet as a child, he is a shadowy figure yet to have his story revealed. Lane when the book opens has just returned to the family home because his mother has been ill. No, no, not the one in the room upstairs, but his chosen mother – Miss Aurora the cook. For all intents and purposes any humanity in this family can be traced back to her I am sure. Lane was in love with Lizzie the head gardener but things went south and he has never really recovered. Now he meets up with her again. Virginia or Gin is the only girl, she seems spoiled and indulged, but there is most likely more to her story that will give us greater understanding about her on down the track. In the meantime I fear for her – she is about to sell her soul to the devil. They seem to be an alcoholic and promiscuous family on the whole. So privileged they don’t even know how to pack a suitcase! This is the story mostly of Lane, his development as a man going from nowhere to perhaps somewhere, finally ready to stand up and be somebody. It is the story of the reawakening of his relationship with Lizzie – who can pack a suitcase and a whole lot more! She is intelligent, strong and independent and she is not prepared to be mucked around with. However she does know how to admit when she is wrong. Edward is fascinating and out of all the family I want to know more about him, and I want to see him reclaiming who he must obviously have been once. He has guts, but there is too much cynicism and reliance on alcohol. Not that I am judging! He’s been through hell.